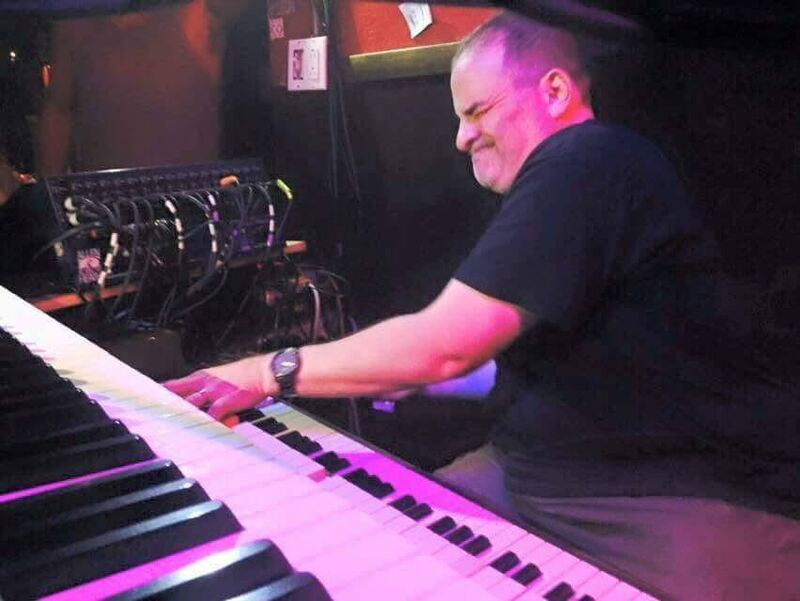 David "Dave" Allen is that unique blend of extraordinary talent and strong personality that makes him one of the most in-demand dueling piano players in the Midwest. Of equal importance is his rare ability to make you feel that you are one of his best friends within fifteen minutes of meeting him. Dave and his wife Robin have two children. Jacob, the oldest is autistic and requires constant care. 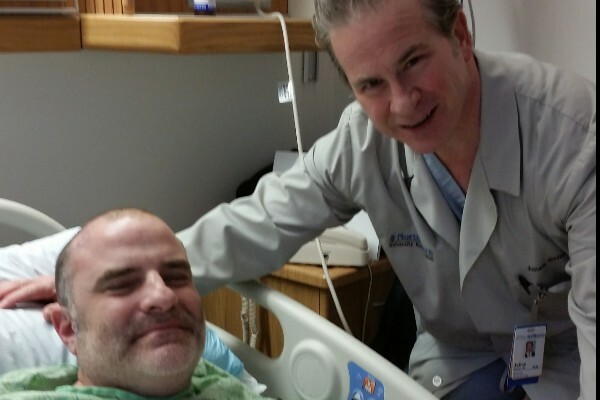 On February 18th, Dave underwent a craniotomy to remove a very large lesion on the left side of his brain . The lesion had been giving him symptoms, including weakness in his right arm, for four or five years before the cause was finally determined. Although the surgery was a success, the result has left him with severe deficiencies to his speech and right hand which will require a great amount of positive thinking and extensive physical therapy . 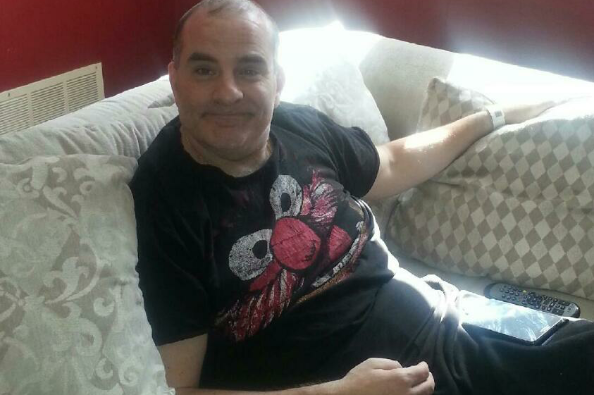 We, as his family, are starting a fund to give Dave the relief from the medical expenses and loss of income so that he will be able to concentrate solely on regaining the ability that has brought so much joy and pleasure to his many fans & friends . I am still doing OT 2x per week at RIC. In addition to the OT, I am doing 2x per week with a personal trainer at GH FITLAB. This is helping me to regain the strength on my right side of my body. While I continue to try to put myself into as many (1-handed) Dueling Piano gigs as possible, I am still struggling. Unfortunately, the trainer is NOT covered by insurance . The trainer is fairly pricey, but also seems to really be helping with the process. My family & I continue to be incredibly thankful for all the support from so many of you . I cant thank you enough. I am very determined to get it back! I am at about 7 months since surgery. As many of you have seen, I am trying my hardest to get back to work as much as possible. The truth is, that while I am getting stronger every day and getting back to Dueling Piano gigs, I am still unable to play 2-handed & work all of my gigs yet! I thank all of you for your kindness & generosity in contributing to help me support my family. We wanted to let you all know that David was discharged from the hospital today ! He will be continuing to work hard & will be doing intensive outpatient rehab at RIC (Rehabilitation Institute of Chicago ) now. He wants to thank everyone again for the incredible support he's had over the past 2 weeks . He is confident he will get back to 100% ! Love how you rock the world when you're on stage with Mr. Blotto! Thank you for connecting people through your music. For one of my favorite people on the planet, who reaffirms what I've learned and is a living demonstration. To David and family - all the best for 2017! !